Hello PISO FARE friends! 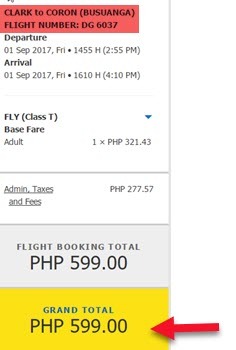 We have a new Cebu Pacific promo fares 2017 to select local and international routes! 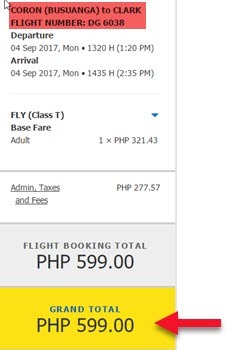 The latest seat sale covers tickets as low as P599 for new domestic destinations of Cebu Pacific Air from Cebu, Cagayan De Oro and Clark. Many local destinations from Manila and Cebu are also on sale for only P1,099. Fares are ALL-IN Economy class and good for one-way trip. Promo tickets for Cebu Pacific international destinations start at P899 for trips to Taipei from Manila or Cebu. Fly to Hongkong for only P1,599 from Manila, Cebu, Clark or Iloilo. Do you want to visit Singapore? 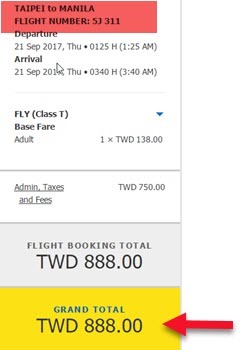 Sale flights to Singapore cost only P1,599 from Cebu, Clark, Davao or Iloilo. Generally, travel dates of this sale include the months of August, September, October and November 2017. However, there are routes in which flight dates commence earlier. Are the promo flights not exciting? Book or buy the low fares from today until April 9. But wait! Sale tickets availability are LIMITED, so it is advisable to book the promo fares fast! 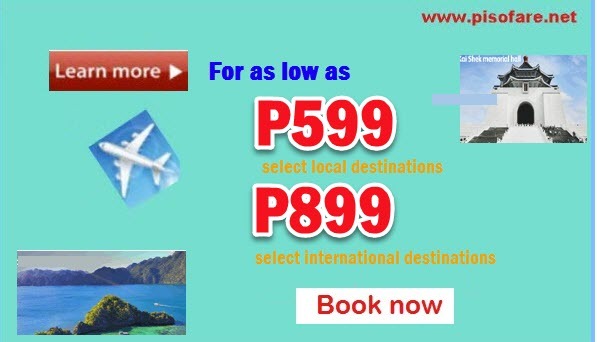 We access the website of Cebu Pacific and search for sale tickets. Here are sample promo fare tickets for Clark to Coron and Vice Versa. You don’t have an internet connection? Then, buy your tickets at Cebu Pacific Ticket Offices, accredited travel agencies and booking offices. Do not know where to buy the low fares? Here are Cebu Pacific Ticketing Offices in Metro Manila, Luzon, Visayas, Mindanao. Another option would be to call the airline hotline and book the tickets with them. You may call Manila office at (02) 702 0888 or Cebu office at (032) 230 8888. 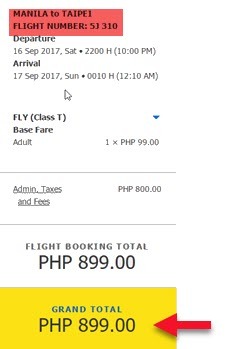 By the way, booking the promo fares is also possible via Cebu Pacific Mobile App. Using your cellphone search for the sale tickets, select your preferred flights and pay your booking. With the many options you have in getting your low fares, there is no reason you cannot get the cheap tickets and travel to your coveted destinations. How about checking the List of Holidays and Long Weekends 2017 to help you decide on your vacation dates? Plan your trips now and enjoy your vacation! Do you want to receive promo updates? LIKE and FOLLOW our Facebook page: PISO FARE TICKET for more PISO FARES, promo fares of Cebu Pacific, Philippine Airlines, Air Asia, Skyjet and other airlines!!! Any promo sale from Manila to Butuan? Travel time September.